The Vilona Forza 4.0 is attractive to many riders because of its quality features. 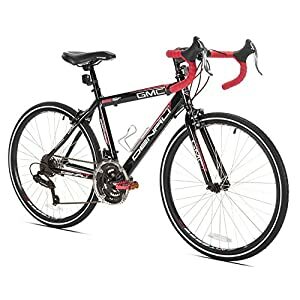 This bicycle is less expensive for the beginner, but it’s an excellent bicycle when used for training. It rides smoothly on many terrains. This might be a good selection for triathlon training. The exclusive amenities and high definition construction of the Vilona Forza 4.0 offer you many of the same features available in bicycles costing $1000 or more. The Vilano Forza 4.0 sports hazard free, long-term durability to ensure superior quality performance. 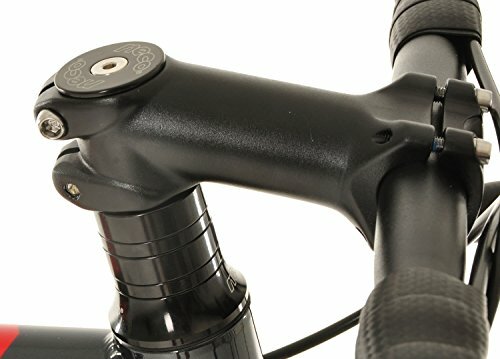 This Vilano FORZA 4.0 Aluminum Integrated Shifters is available in black. 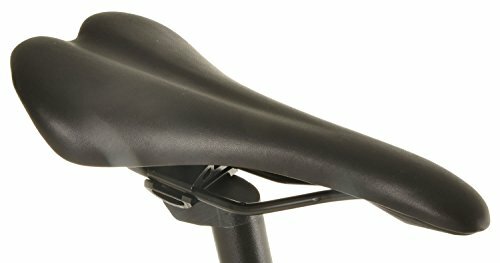 It is shipped with a Shimano brake lever shifter. The frame is constructed of strong but lightweight 6061 aluminium. You can easily control this bike at full tilt with its 24 different speeds. The wheelset has two-sided CNC machining and comes with free pedals. This bike is available in four sizes tailored to your body type. The Vilona Forza 4.0’s integrated shifter enables you to make turns easily even at the highest speed. The braking gear shifting mechanisms work in sync with each other. 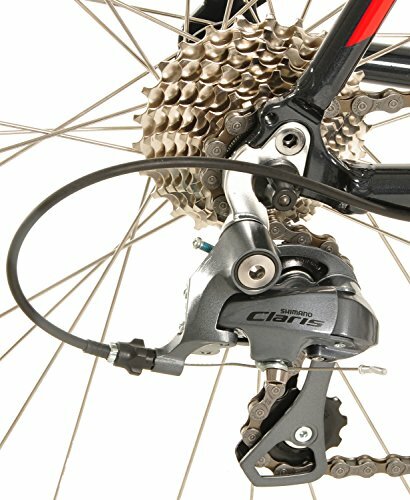 The gears provide you with enough durability on difficult terrain to give you full control over your ride when sudden stops are required. The shifting performance is unparalleled. The Vilona Forza 4.0 is packaged in pieces and is meant to be assembled by the rider. While the bike may come with simple to follow assembly instructions, some riders have complained that many adjustments cannot be made with regular tools on hand and recommend assembly and tuning up by a reputable bike shop. The Vilano FORZA 4.0’s 6061 aluminium frame performs well enough, but some of its features are attached in steel making the bike a bit heavier when compared with other completely aluminium framed bikes. This heavier design ensures your bike’s quality and makes it easy to operate. Of course, the comfort you feel while riding it can only be arrived at after determining the appropriate size for the rider. The Vilano FORZA 4.0 comes with precisely matched wheel dimensions. 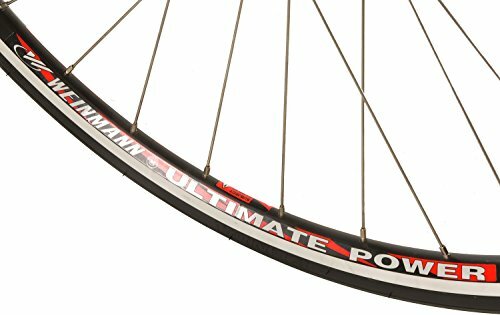 This ensures smooth riding without chattering or noise when shifting gears or braking. It comes with a standard wheel size. Tubes labelled 700 x 20 to 700 x 25 best fit this bike. Though easy to assemble and maintain by the experienced rider, the assembly and maintenance may be better handled by your local bike shop. There are many custom features you can add to the Vilano FORZA 4.0 to enhance your riding experience. Again, these can be less expensive when bought online and installed by your bike shop for a nominal fee. The Vilona FORZA 4.0 is available at a reasonable price with high-quality configurations. While it is a lightweight bike, its quality features and solid frame construction allow you complete control while riding. 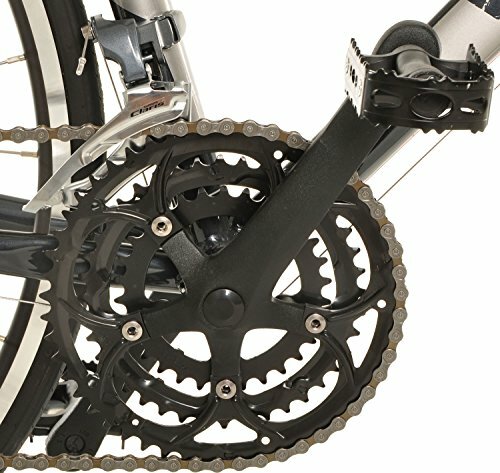 The brakes, pedals, and gear system work generally well when assembled out of the box, but it is recommended assembly be checked out at your local bike shop to ensure safe riding. The seat is very uncomfortable. Q: How many miles can this road bike cover before developing any safety issues? 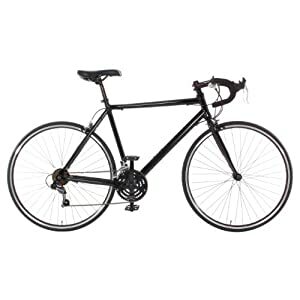 A: This road bike is perfect for a durable riding experience. It is not uncommon for this bike to take 1000 mile tours. It works for a long time without any safety issues. However, regular and periodic checkups and tuning should be performed by your bike shop to ensure all safety features are working. Q: What is the total weight of the assembled bike? A: The Vilona Forza 4.0 comes in four sizes and the weight will vary depending on the size purchased. However, this bike is heavier than many bikes with only an aluminium body due to its steel accent pieces. The approximate weight is 30 pounds for the 58-inch bike. 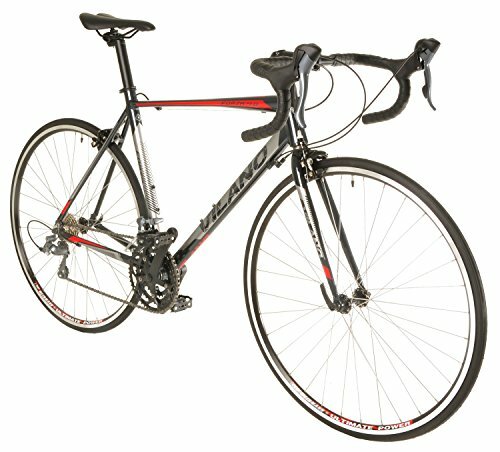 If you are a first-time bike user or a regular fitness rider, you will definitely enjoy riding this road bike. It is perfect for tour training and triathlons. 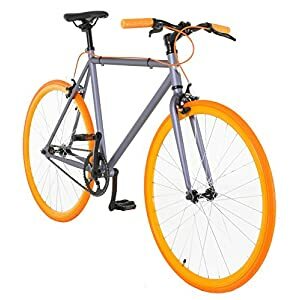 It is also a good choice for a rider just starting recreational bike riding. 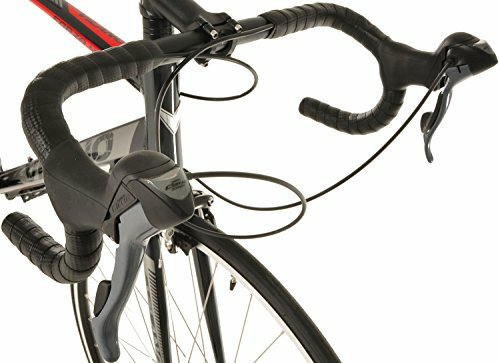 The 24-speed gear assembly and Shimano dual derailleur system make speed changes effortless and smooth in order to help the rider get the most speed out of each stroke. 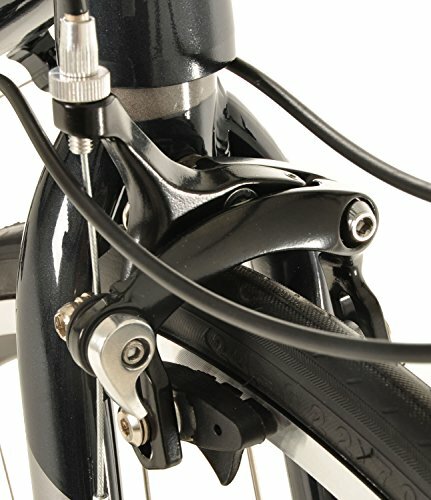 The gear shifts and brake controllers are proportionately mounted on the alloy handlebars. Assembly may be difficult for the inexperienced or beginning biking enthusiast. Fine tuning and regular checkups with a reputable bike shop are recommended. There are several customer reviews posted online and these indicate a 4-5 star rating for the Vilona Forza 4.0. Most of the reviews are positive if not exuberant. The most beneficial feature of this bike is the price. Comments were made about how many of the features on the Vilona Forza 4.0 are available on bikes costing much more. 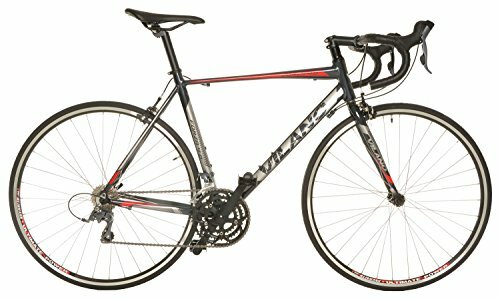 Some buyers have taken very long trips on this bike with a definite recommendation for purchase.